Connect with your customers across any channel, collaborate with your team via vocie, video and messaging anytime, anywhere. 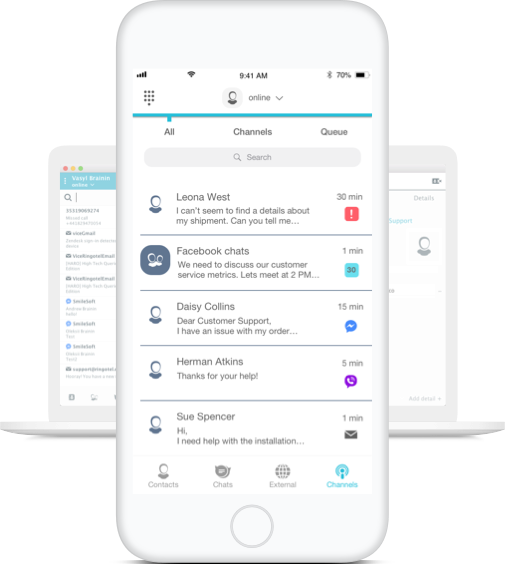 Ringotel unifies omnichannel customer communications, business phone system and team messaging in a single easy-to-use app. 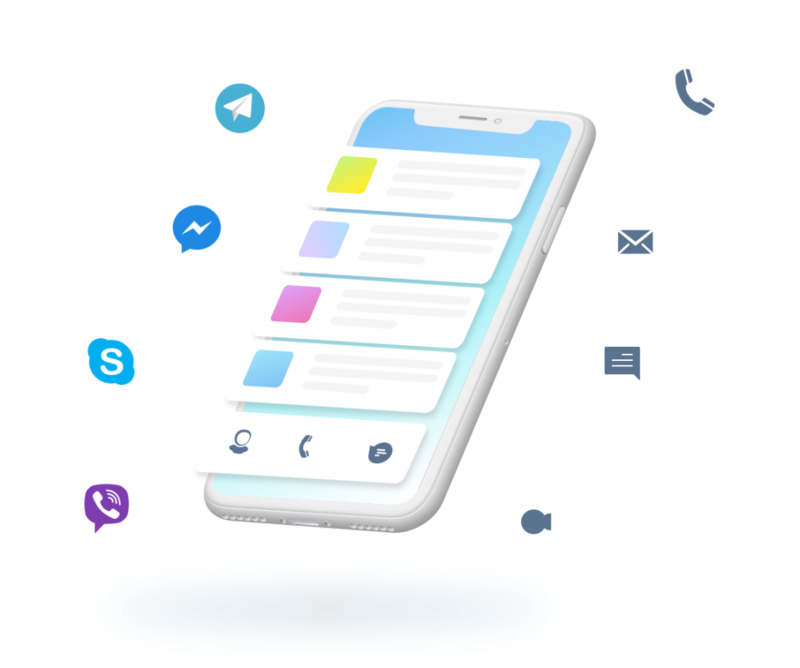 Provide truly omnichannel customer experience by letting your customers communicate with your business via their preferred channel, like social media, messengers, webchat, email and phone. Ringotel mobile phone system works on your existing devices. Empower your employees with the advanced features of business phone system. Solve customer requests faster and efficiently. Instantly find relevant information, like files, messages and links, collaborate with your coworkers on any device anytime, anyplace. Stop waisting time and money on phone system maintenance. Ringotel doesn’t require any technical knowledge. You can set it up and running in mere minutes and manage it remotely from your phone or tablet. How your business can benefit from Ringotel?  With Ringotel you can connect more customer communication channels and maintain a high level of service at the same time. Ringotel is a single solution that powers all your business communications, which works on all your existing devices. Reduce time that employees spend on finding relevant data by switching between apps and solutions. In Ringotel all data is stored and accessbile on your device anytime, anywhere. 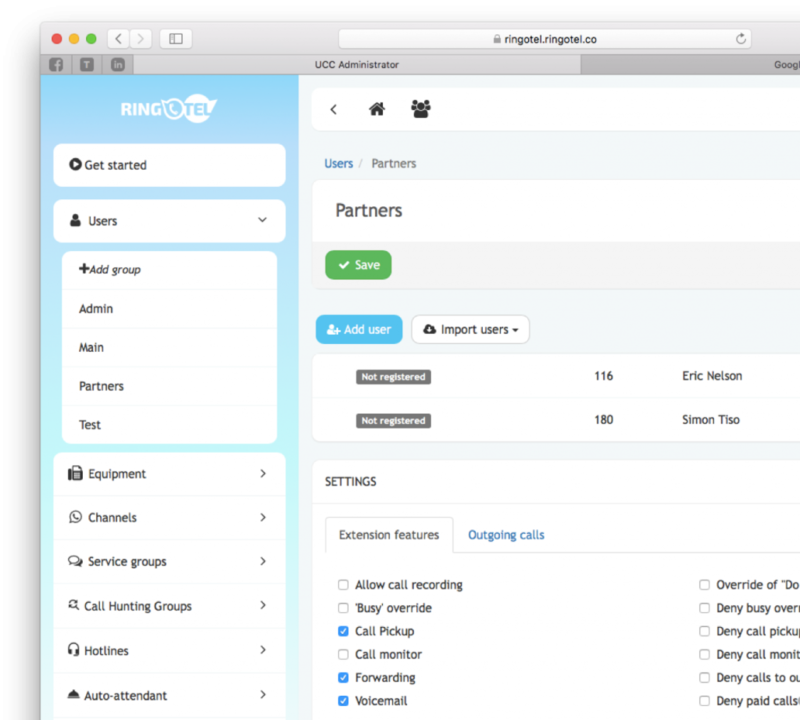 Ringotel is a single solution that powers all your business communications for one low monthly price.